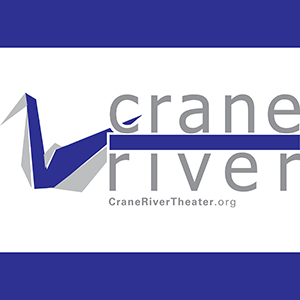 Crane River Theater was created to serve the state of Nebraska and surrounding areas as a professional theater company providing a home for the presentation, education and promotion of the arts. We provide the unique quality of recruiting professionals from across the country and mixing them with area artists to create exciting and innovative productions. We have already had the honor of working with actors, directors and designers from thirty states, and are excited to share their talents with all of Nebraska. The Audition Workshop with Crane River Theater is an exciting new opportunity for high school juniors and seniors in the Lincoln and Omaha area, on October 21, 2019. This workshop will focus on auditioning – including audition techniques, how to present yourself, choosing the right material, and more. Students will also have the opportunity to audition for several Midwest university and college theatre programs.